Whether you are planning a conference, a business meeting, a press-conference, a gala-dinner, a unique incentive program - we will find for you the perfect decisions. ASTRA is offering a dynamic and innovative concept in completing business and entertainment events. We are granting our clients firsthand, flexible and responsive service. Our goal is to provide highest quality of service within internationally proved standards. We are distinguished by our strong bonds with the city where we were born. One of our main goals is to attract corporate travel professionals from around the World to discover St.P as a premier MICE destination and to show them the quality, deversity add developing facilities within the city. This city of our professional activity combines all the aspects that a location could possess to be a perfect place for all kinds of international representing events. These aspects are: culture, European style of communication and highly developed infrastructure, business spirit etc. 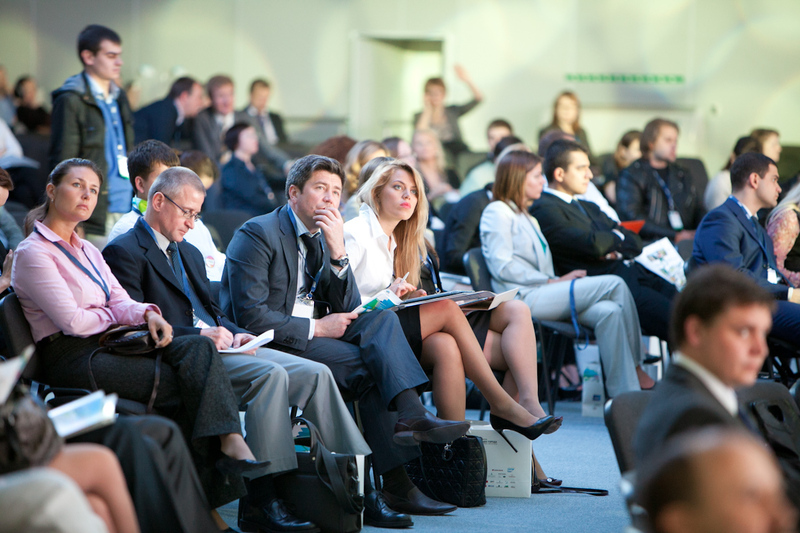 These factors are decisive when choosing a site to conduct business and presentational international events. We are the Agency "ASTRA", experts who provide the most responsive services to put together all the parts of future business or cultural event with the highest degree of responsibility. Forums, incentives, congresses, conferences, presentations…..
…business seminars and work-shops as well as accommodation of the delegates, meals and transport — that is not a complete list of what can take on the Agency. We work with turnkey projects. But, also, we will be happy to decide and separate the tasks of the preparation of the event. We offer services on creation and organization of projects under the unifying name "The window to St. Petersburg", aimed at presentation of cultural and tourism opportunities of cities and regions. The objects for presentations could be opera festivals, other music, dance, folk festivals, cultural events and related tourism capacities of the foreign cities-participants of the project. These presentations affect immensely the decision- making process as far as the choice of tourism destination is concerned. 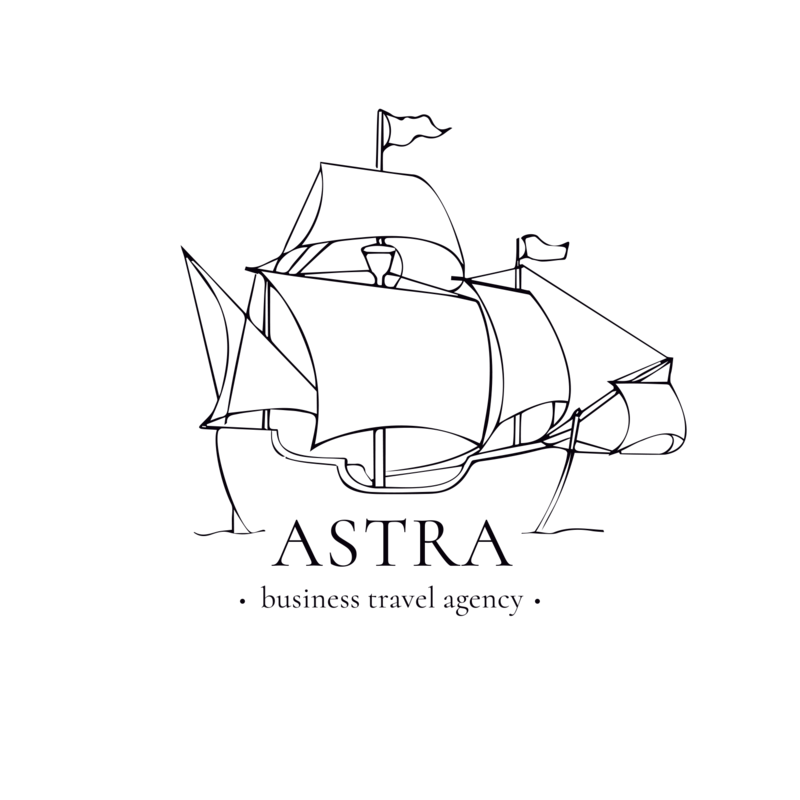 ASTRA agency offers its services as an orchestra and choir travel operator. 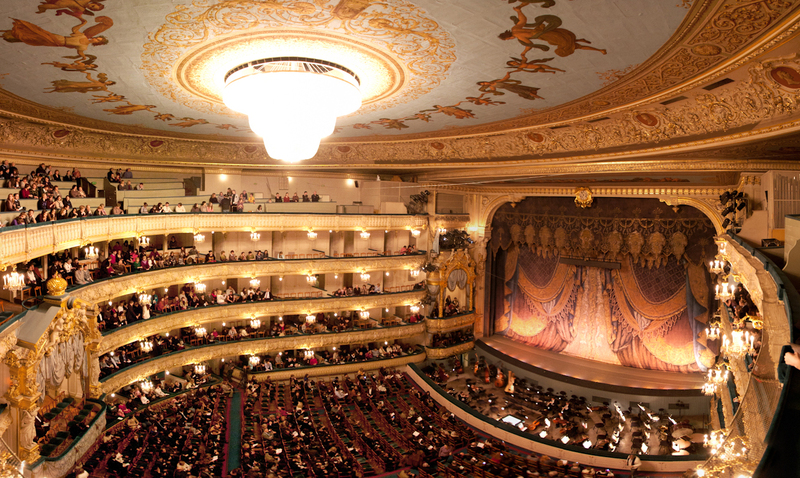 We design tailor-made tours to St. Petersburg for musicians. Our customized touring packages help to define a sense of purpose for ensembles, build ensemble unity and musicianship. They help to boost the ensemble's reputation in the community and enhance recruitment and fundraising efforts. And, perhaps the most important, they allow diverse cultures to come together and share in the universal language of music. Violin Travel is our exclusive partner, covering cultural tourism in Budapest, Hungary. Indeed music is, always has been, and ever will be, woven into the very fabric of everyday life in Budapest and Hungary. At Violin Travel, music is at the heart of what they do: offering a dynamic and innovative concept in cultural tourism, granting their clients firsthand experience of the richness of Hungary's world-famous cultural life, providing flexible, personalized and responsive service, and the opportunity to connect with professionals of vast experience in the fields of music, art and culture. 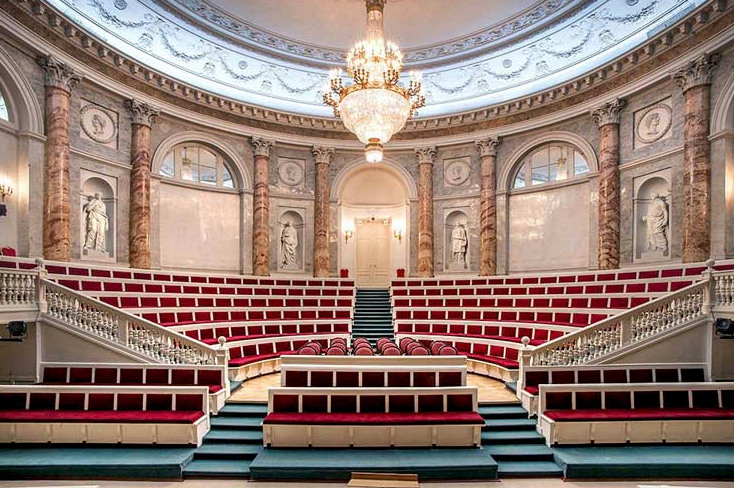 Violin Travel seeks to initiate clients into the world of Hungary's performing arts and classical music, and to provide them an authentic, person-to-person experience of Hungary's robust classical music heritage and its famed institutions. We are constantly searching for new hotels and venues to have a wide range of possibilities in different price categories, helping us to create events that are tailored specifically to our clients' needs and budgets. Looking for prices? You may have noticed that, aside from our special offers, we don't feature tour prices on our website. That's because our trips are entire tailor-made. With us, there is no "one size fits all". Just bespoke planning at its best. We will take your enquiry and gather all the information we need in order to give you an honest quote with no hidden snags. Trust that we will get the best possible price for every element of your trip, whilst delivering quality every step of the way.